Offering incredible value for money in a beautiful and convenient location, the Tahoe lakeshore Lodge and Spa continues to be very popular for those wanting a guaranteed Lake side view and a relaxing atmosphere. 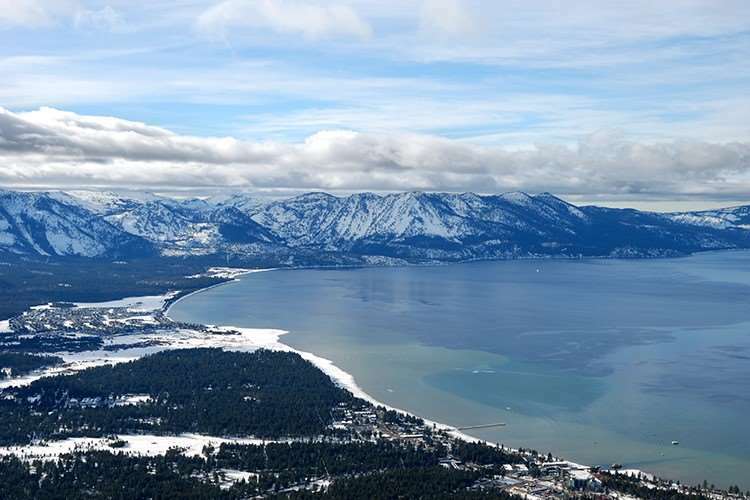 Sitting in a superb spot on the famous Lake Tahoe, approximately 1 mile from the Heavenly gondola, guests can have the best of both with wonderful views of the lake and a short drive or shuttle bus ride to the slopes. Magnificent views of the lake. A range of rooms are available – all with a lake view – from a lodge room to a corner view room, 1 bedroom and 2 bedroom condos. All rooms come with gas fireplaces, coffee making facilities, hair dryers, an iron, TV/DVD and a balcony or patio. Condos come with fully equipped kitchens.